San Diego Esquire was founded by Ms. Kymeshia Morris in 2012. 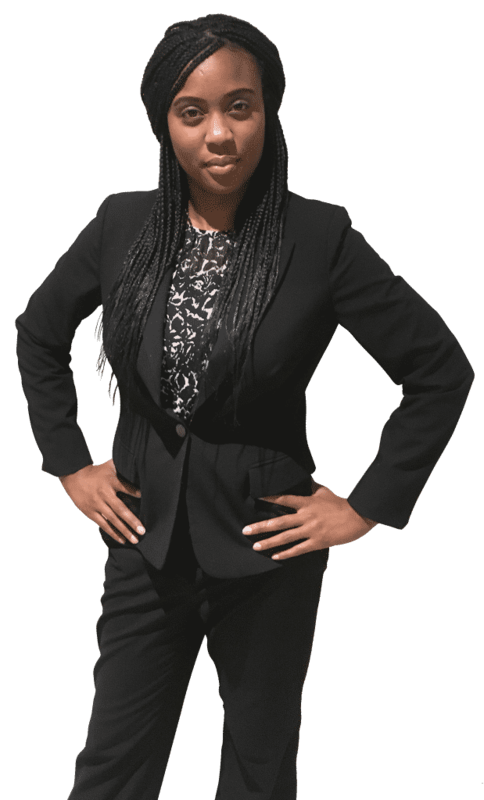 She has built a law practice that focuses on providing personal attention and candid legal advice to clients. 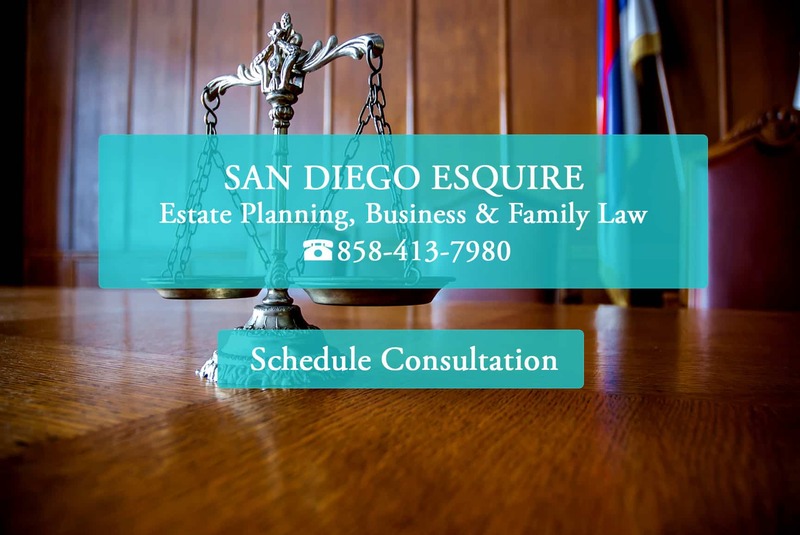 San Diego Esquire is established on the belief that each and every client deserves the best legal representation possible. 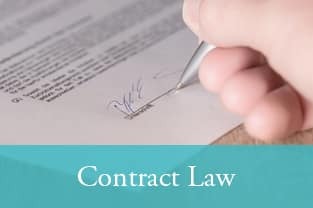 If you are looking for a lawyer that is hard working, professional, and honest, then you have come to the right place. 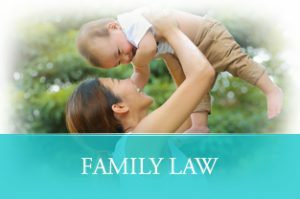 We represent a diverse clientele in family, business and contract law. 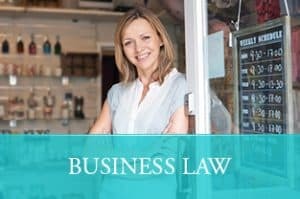 Our primary goal is to solve our client’s legal matters in an affordable and efficient manner by providing unbundled legal services to California businesses and residents. We invite you to contact us to learn more about how we can help you. Select a practice area below to find our more about the legal services we provide. Contact us today for a consultation. We are always there for our clients when they need us. We provide unparalleled legal representation. We are client focused. 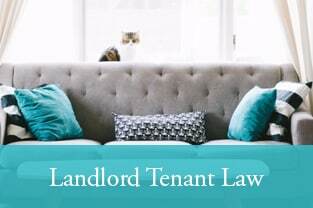 We promptly respond to our client’s questions and case concerns. We provide affordable legal services. You don’t have to worry about outrageous attorney fees. Past success does not guarantee future results. We provide candid legal advice under all circumstances. 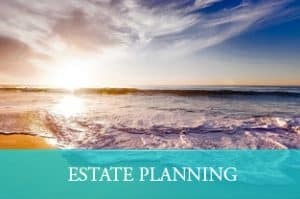 Do you need help preparing California legal documents? Contact us for assistance. This service is best for self-represented parties who need help completing court forms. 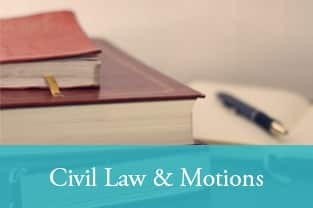 We encourage individuals and businesses to consider mediating disputes in lieu of going to court. Mediation saves time & money. Contact us to schedule a mediation session. Contact us if you are considering litigation. We can represent you throughout the entire legal process at an affordable price.